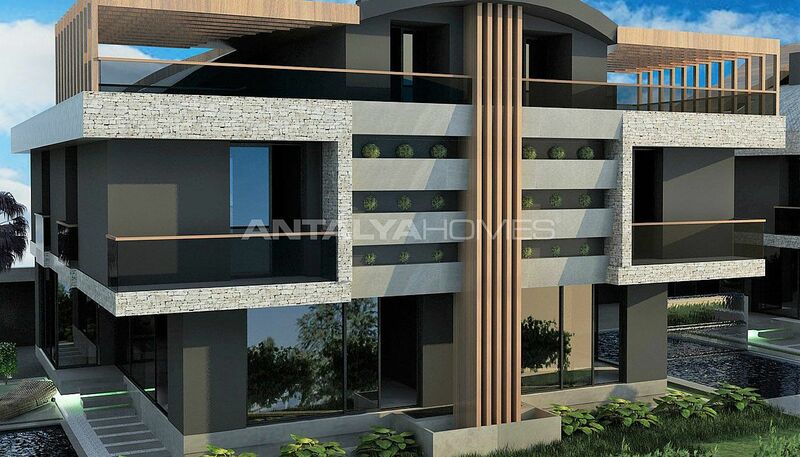 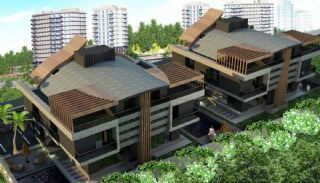 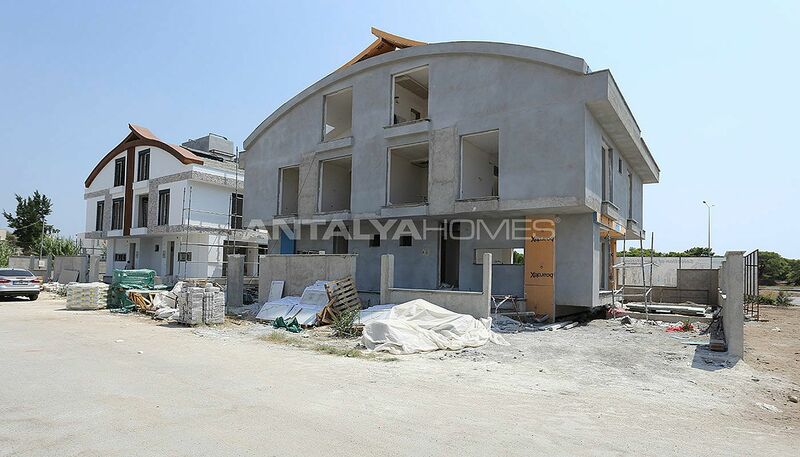 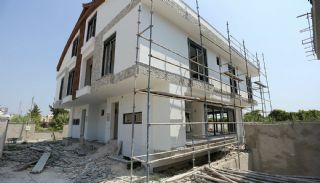 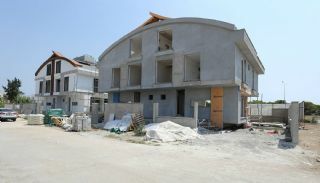 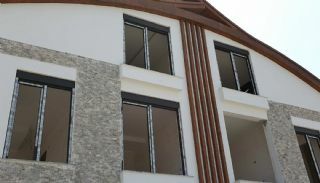 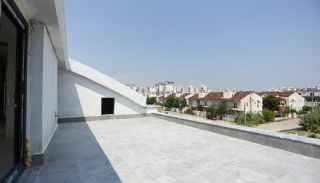 Triplex villas are located in Kundu, Antalya. Kundu is famous for lots of 5-star hotels and sandy beaches. This region has a calm and peaceful environment. 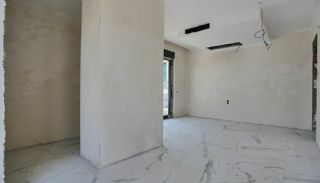 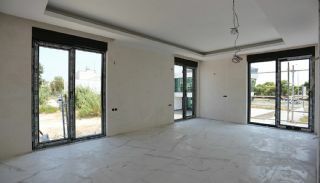 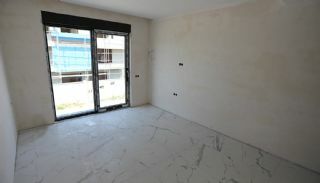 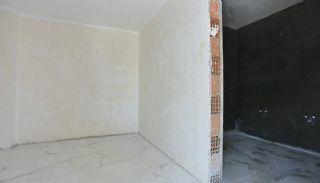 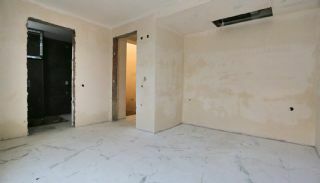 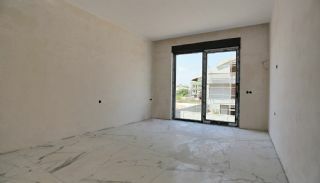 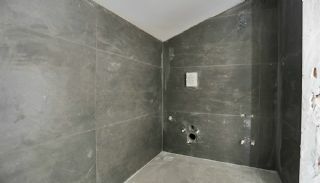 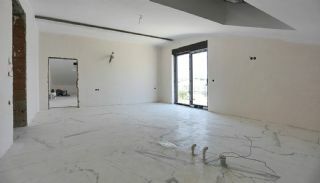 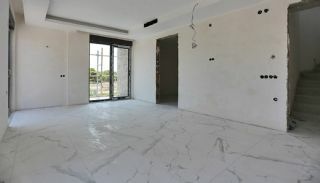 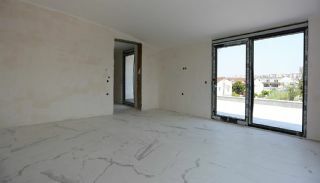 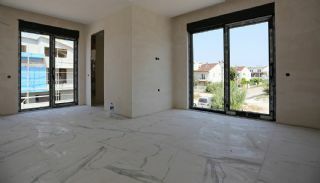 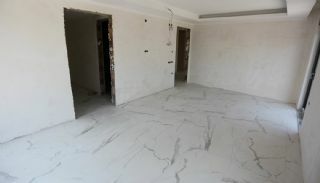 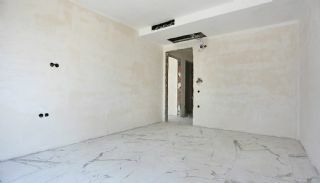 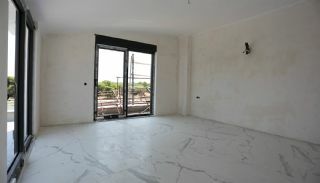 The region is preferred by many foreigners with increasing new residential and villa projects for the permanent living. 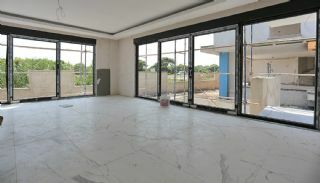 There are rich social facilities such as shops, many business centers, schools, hospital and clinics. 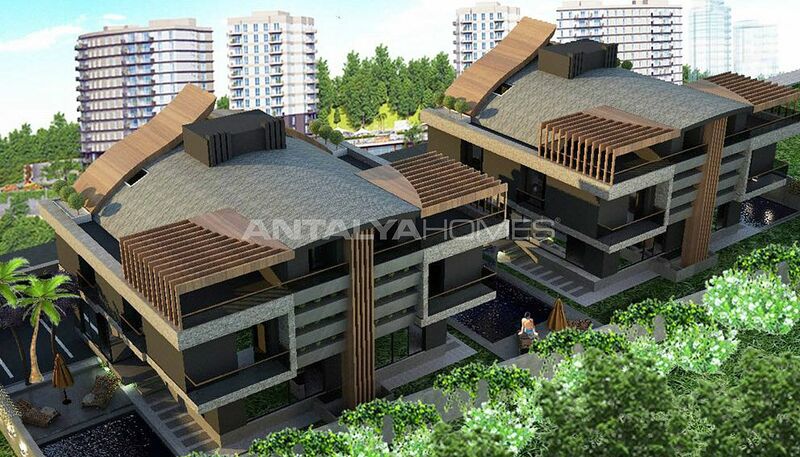 Semi-detached villas draw attention with its special location and amenities. 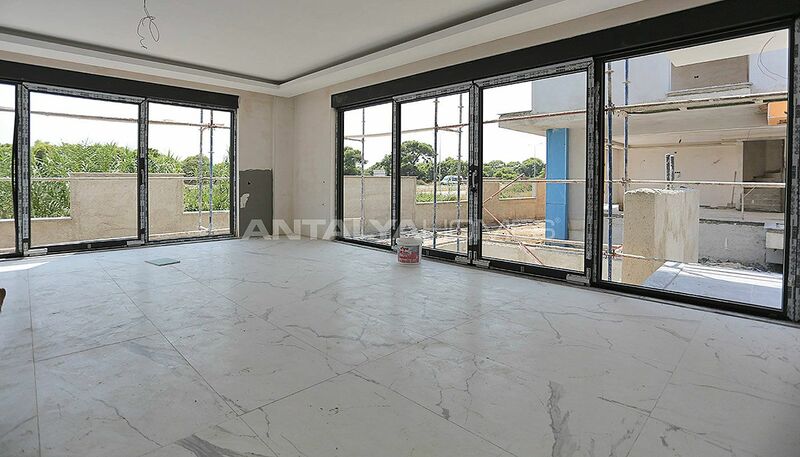 Antalya villas are 5 minutes to colleges, hospital, bazaar and shopping malls, 2 minutes to the shops, 25 minutes to the city center and 10 minutes to the International Antalya Airport. 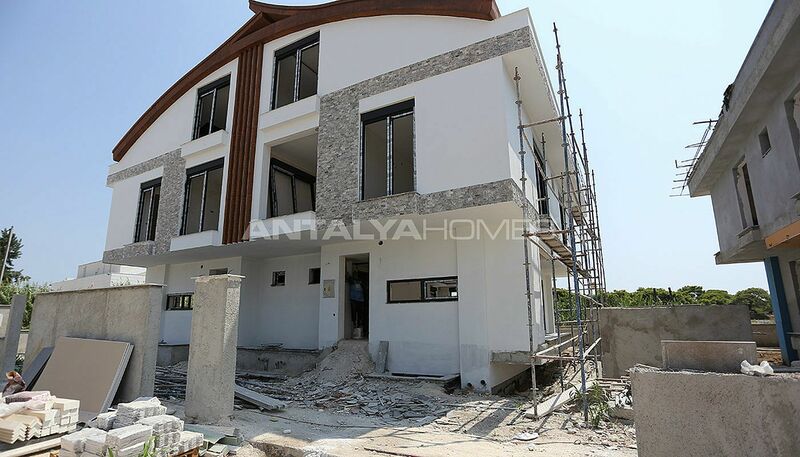 Also, you can easily access the other regions of Antalya from here. 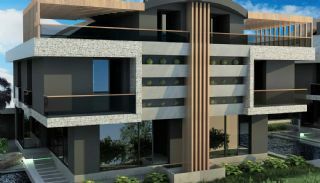 Luxury residential complex offers private living with privileged amenities. 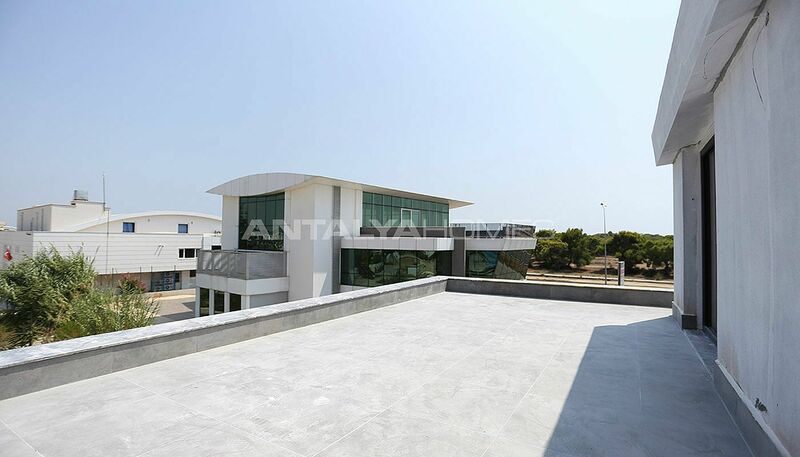 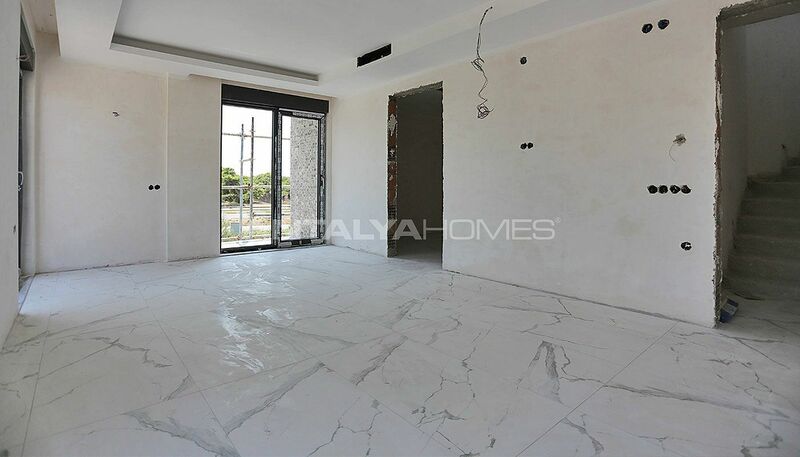 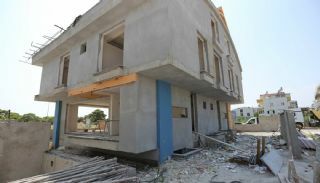 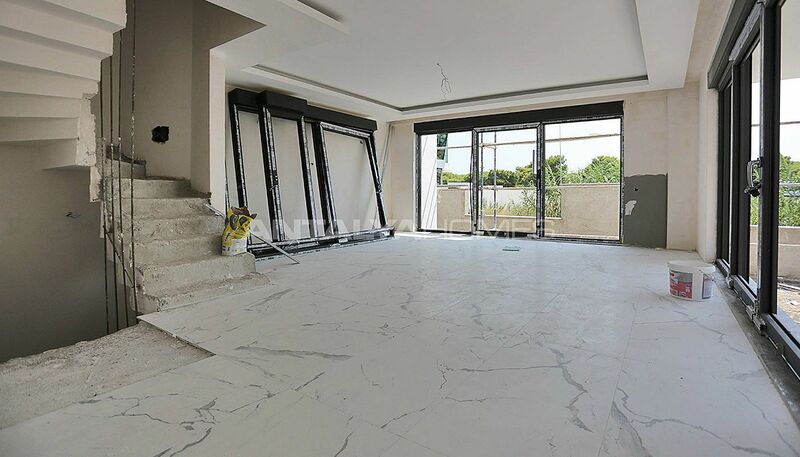 The complex has a generator, garden irrigation system, specially designed garden, automatic garage door, 24-hours security camera system and security. 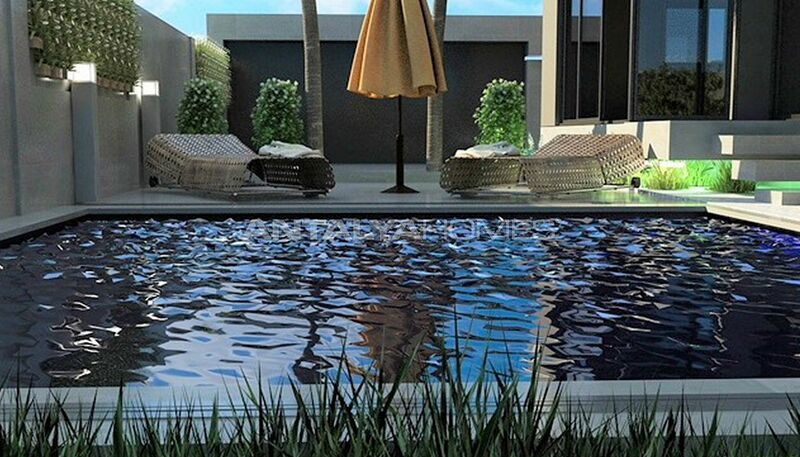 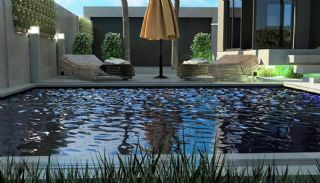 All villas have a private swimming pool, garden and car parking area. 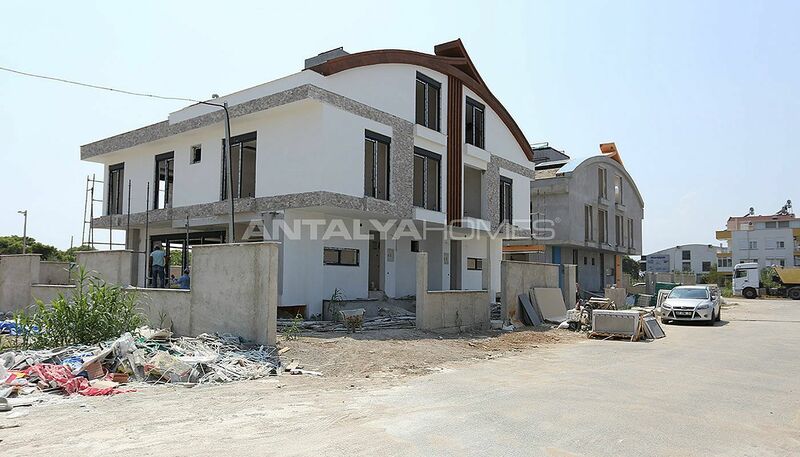 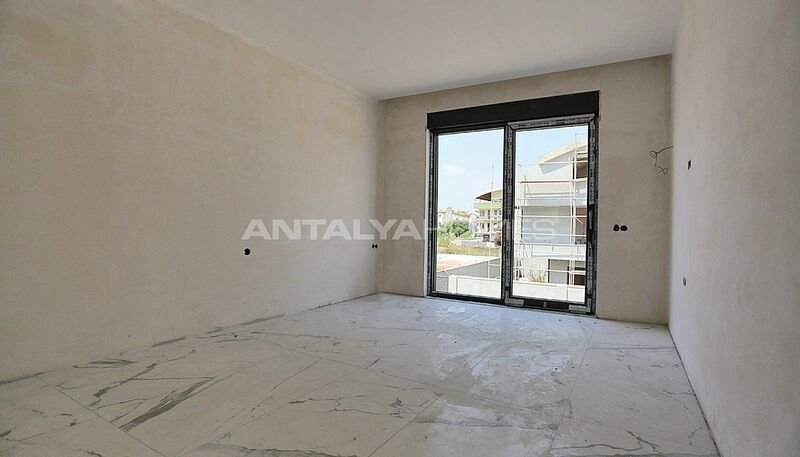 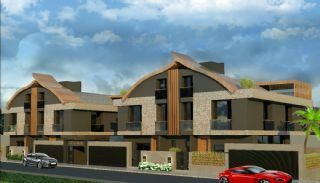 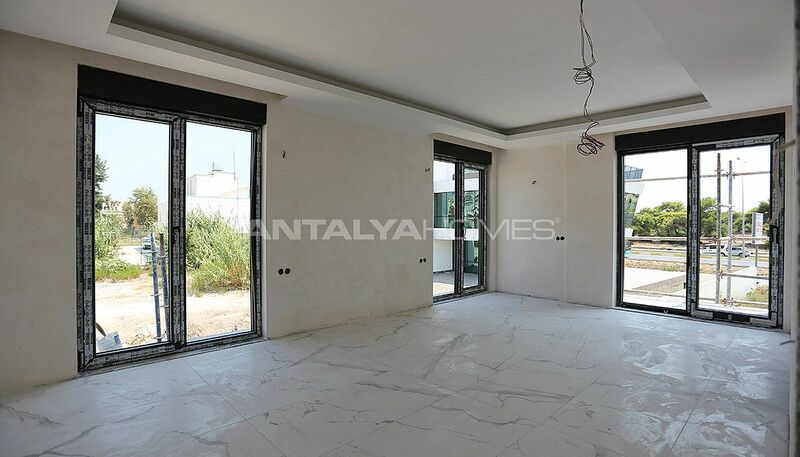 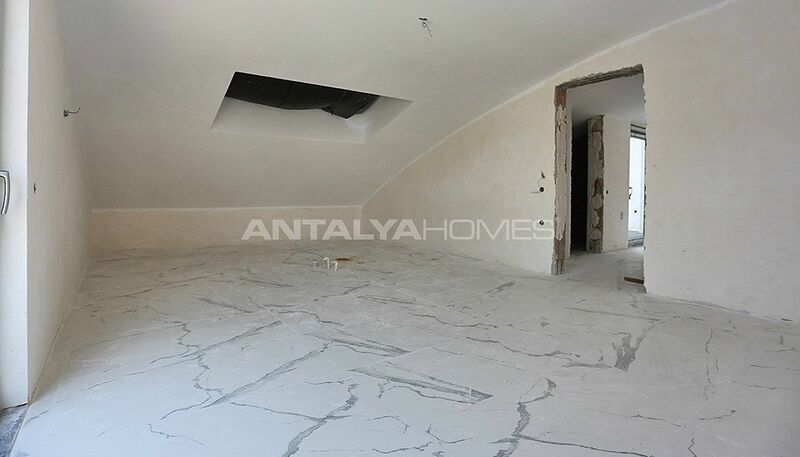 7 bedroom triplex villas have 320 m² using area and 250 m² land area. Each villa consists of 3-storey. 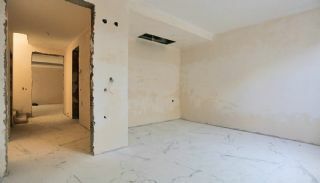 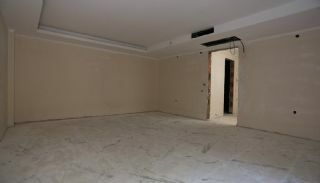 There is also a basement floor where you can use this movie theater or fitness room. 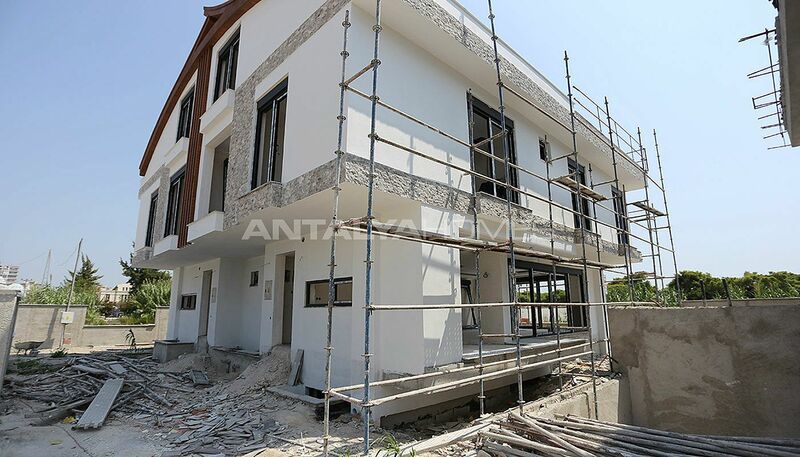 Also, the villas have a private lift area. If you wish, you can build a lift with additional expense. 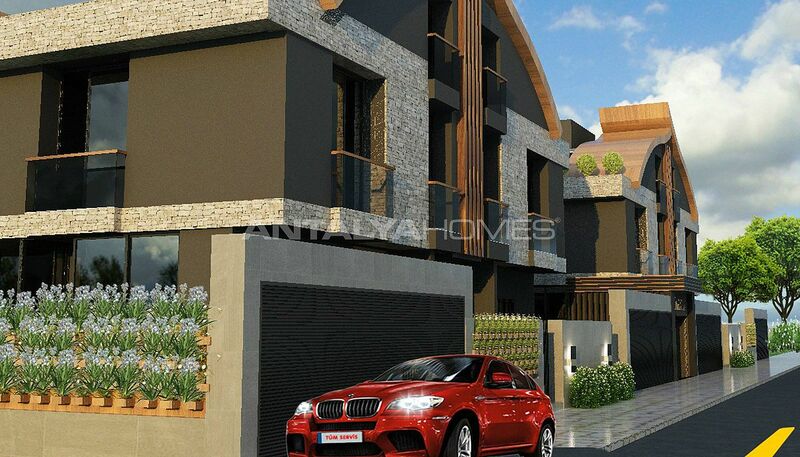 All villas are equipped with the smart home system to make your life special. 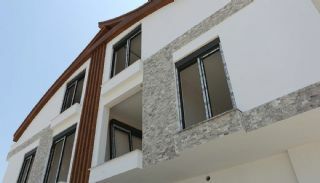 New built villas have a cloakroom, shower cabin, bathtub, high-quality kitchen and bathroom furnitures, kitchen appliances, central satellite TV system, TV units, stylish wallpaper, hidden lighting, decorative suspended ceiling, glass balcony barriers, double glazed, gas-smoke detector, alarm system, multi-split type air conditioners, French balcony, dressing room, underfloor heating system, laminate flooring, central vacuum systems, and steel shutters. These villas are SOLD OUT.